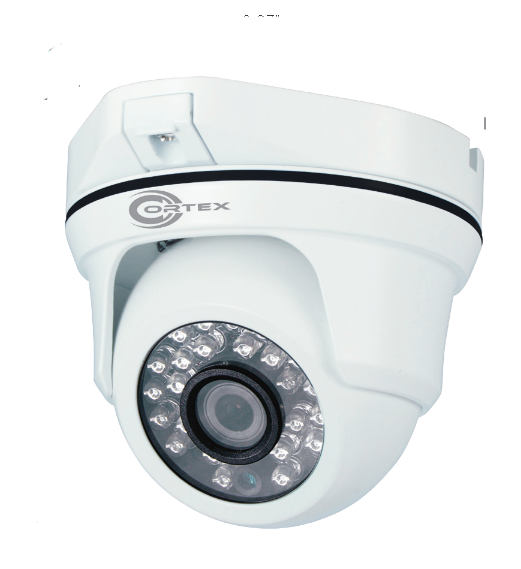 The H55M Outdoor IR Security Dome Camera is designed for high performance without sacrificing quality. With easy installation, the H55M installs in minutes. It is extremely versatile and easily adjustable. Aluminum ball-in-socket design allows maximum freedom of movement. 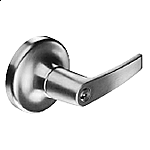 Set screw lock down prevents unauthorized tampering.